Gain business opportunities through unique Rating system. 100% FREE to sourcing professionals. Suzhou Million Connection Precision Spring & Metal Manufacturing Co.,Ltd. 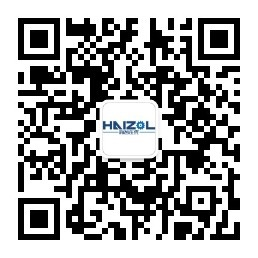 Copyright Shanghai Hai Zhi Online Network Technology Co., Ltd. Record / License No. : Shanghai ICP 15049257.